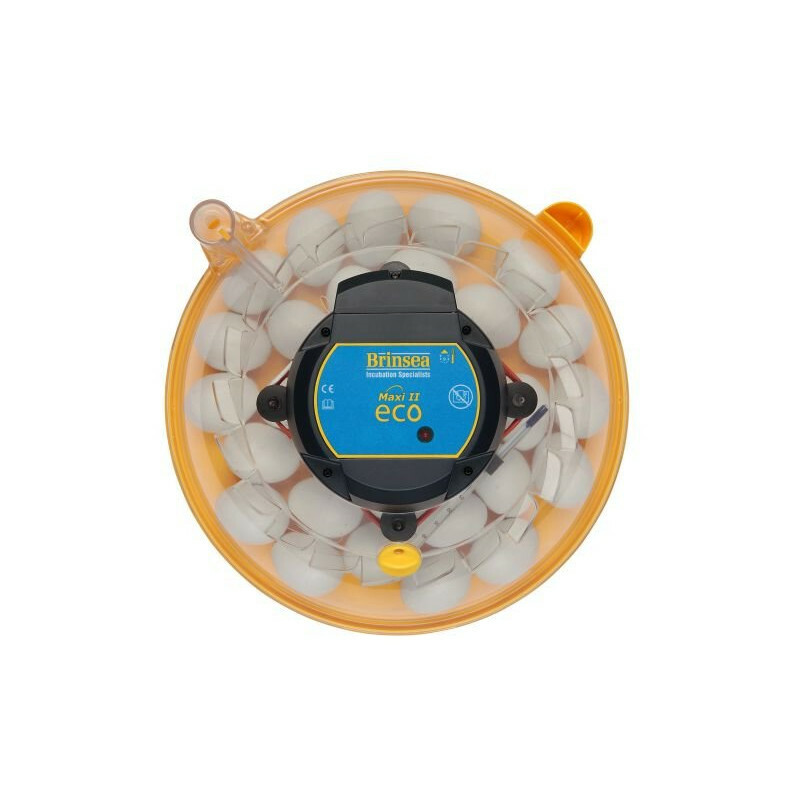 The Maxi II Eco is an entry-level, low-cost incubator with large capacity at low cost. 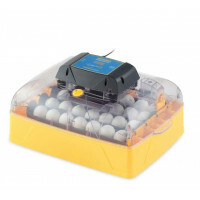 Ideal for the beginner or as a hatcher in conjunction with a larger automatic setter. Entry-level, low-cost incubator with large capacity at low cost. Ideal for the beginner or as a hatcher in conjunction with a larger automatic setter. The Maxi II Eco combines the fundamental high quality design of its more sophisticated models with simplicity of use. Eggs need manual turning twice daily. Comes supplied with one corrugated hatching mat, additional mats may be purchased for future hatches. NEW! 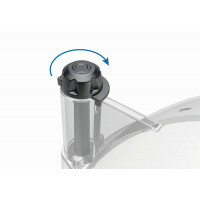 Turn your Maxi II Eco incubator into a semi-auto version with our new turning mechanism accessory. Easy to fit and simple to use. 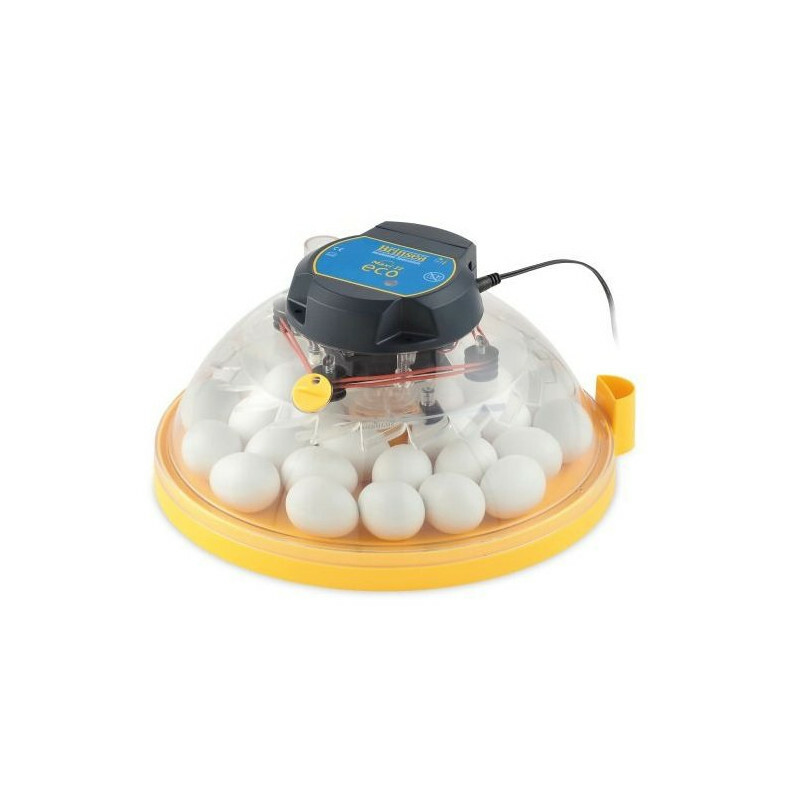 The turning mechanism engages with the cogs on the egg disk allowing a simple turn to be made without having to lift the lid off the incubator to manually turn the eggs. Click here for more details. This was my first incubator ever and I have to say that it is a really good one to start breeding. It is easy to take in hand, easy to use and to set ! I have good results with this incubator and its capacity is very good, I really recommend it ! 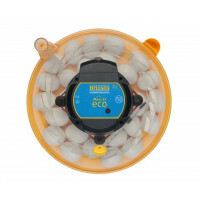 A very easy incubator to use. Obviously having to turn your eggs is the extra work but works great for first time hatching. Fast delivery.Quality product. Great customer service. 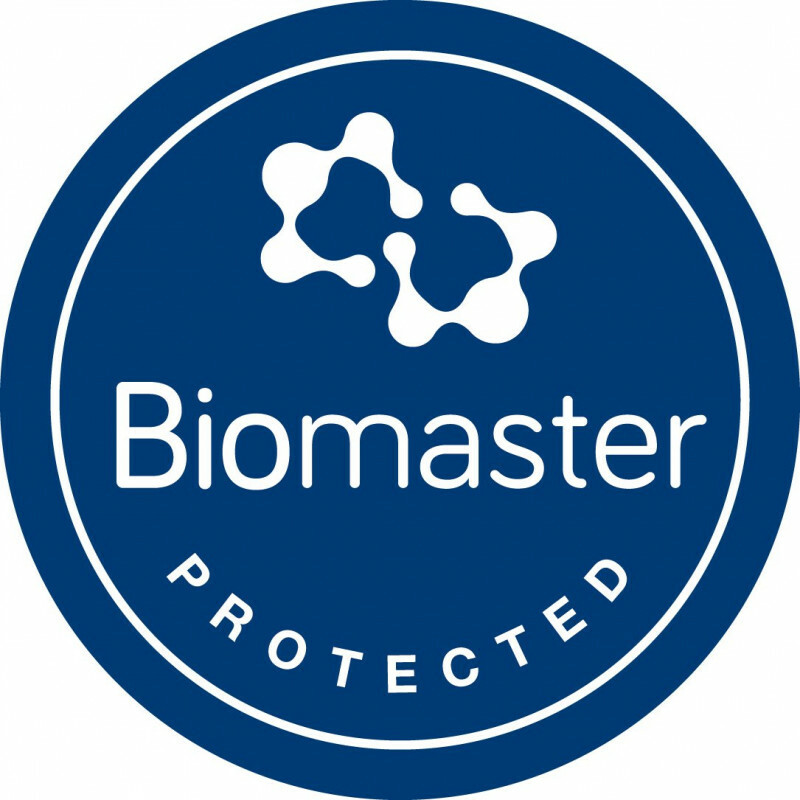 Unbeatable product! I’m clucking happy and you will be to! Just bought this incubator 3 months ago. I never incubated before, and for the first time I have to say that it was really easy. 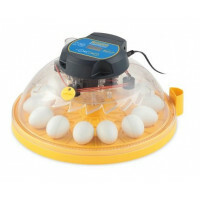 This incubator is for me the best one for new breeders, easy to use and very powerful to make your eggs being little chicks. I recommend it. 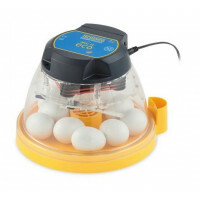 Just bought the mini version of this as I was told this incubator was the best entry level machine. 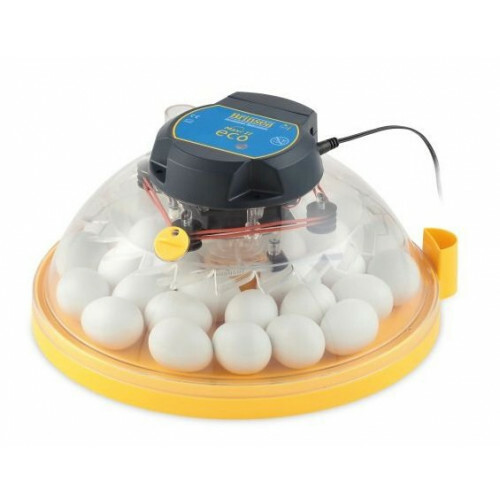 After it’s first use decided to go the next size up Brinsea maxi II as it’s an excellent incubator really good value for starting out, and easy to use, my Brinsea Maxi II hatched out my chicks with virtually no losses. The temperature set up was already set up for me at 37 degrees so I didn’t need to fiddle with any settings, just plugged it in until it stabilised it’s running temperature and away you go. I found that using the relevant egg plate a huge help when turning eggs even though my model was a manual version. With the plate I could fit quite a few more eggs in as I could stack a few spares in without them rolling about, genius! I’m going to be looking at a larger Brinsea incubator next time as the products are bulletproof and simply work, anyone could use it. 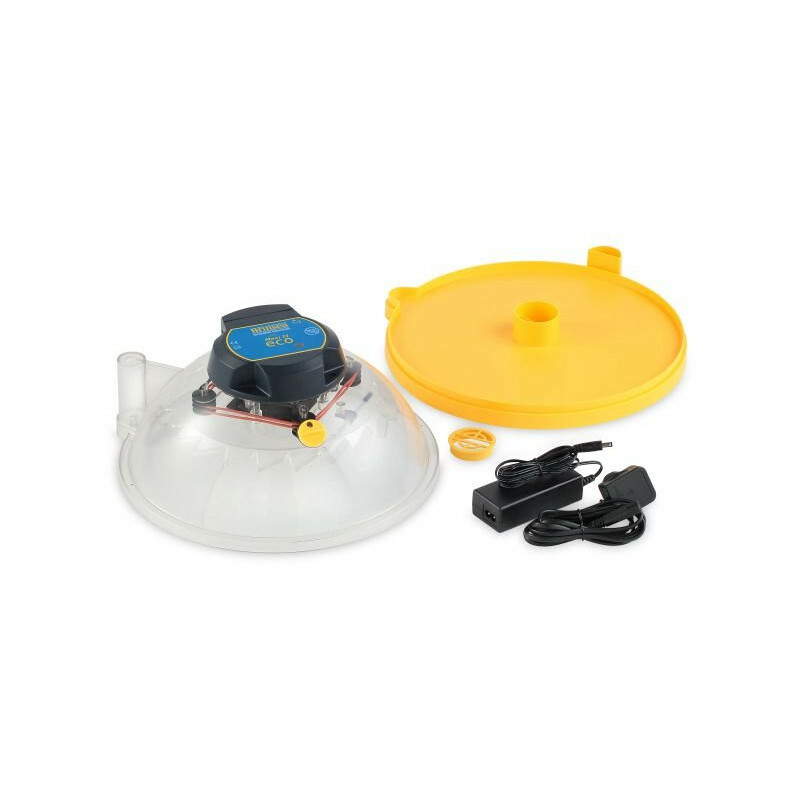 Worst incubator I've ever owned, so noisy - the noise volume of the fan changes up and down, tried it on various flat surfaces and it's impossible to live with. The transformer block gets very hot. The sides slope very sharply, can't get anywhere the number of eggs advertised in, because the ones at the edges get crushed. Is the guarantee transferable? Great incubator for beginners. Easy to clean.